Home / Student Questions / What are some great ideas to write a speech about saving electricity? When Ben Franklin discovered electricity in 1746, he probably never believed that people would want to actually save it someday, but people have been trying to save electricity for a long time, even before it became so expensive. For instance, in 1963, President Lyndon Baines Johnson was alarmed by the White House’s electric bill and would wander the halls at night turning off lights in rooms that weren’t being used and there is now a standing order to turn out lights in these rooms today. More recently, there have been calls to replace conventional filament light bulbs with more energy-efficient LED bulbs, and for people dress warmly in the winter and to turn their thermostats down – even just a little. Other straightforward methods of saving electricity include washing clothes in cold water and ensuring your home has sufficient insulation. Likewise, the U.S. Department of Energy notes that the average American home has 40 different devices that draw 10% of home electricity use even when they’re switched off and recommends turning these devices off or unplugging them when not in use. "What are some great ideas to write a speech about saving electricity?." Aceyourpaper.com. Student Network Resources Inc, 31 January. 2017. Web. 20 April 2019. Student Network Resources Inc. "What are some great ideas to write a speech about saving electricity?." Aceyourpaper.com. 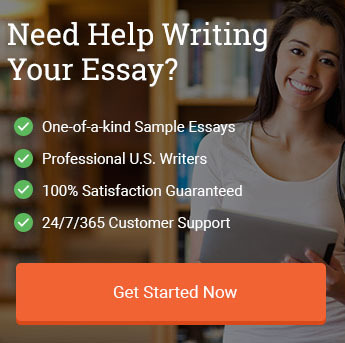 https://www.aceyourpaper.com/student-questions/what-are-some-great-ideas-to-write-a-speech-about-saving-electricity/ (accessed April 20, 2019).